The 2015 Huracán LP610-4 may be getting all of the attention, but don’t think Lamborghini has forgotten the Huracán’s big brother. 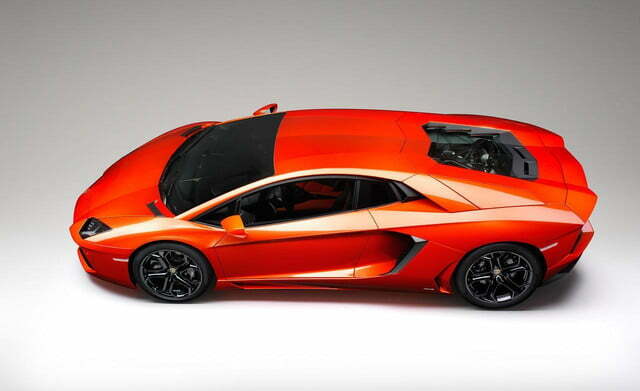 Lamborghini dealers in the U.K. are taking orders for a hotter Aventador SV model, AutoEvolution reports. Headquarters hasn’t confirmed the model yet, but those dealers are still asking around $17,168 per customer to reserve one. At least it’s refundable. 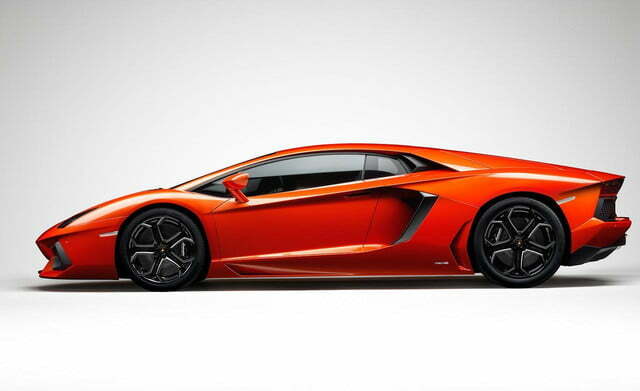 The SV, or Super Veloce, is traditionally the ultimate version of a given Lamborghini model. It’s been that way since the Miura SV of 1971. 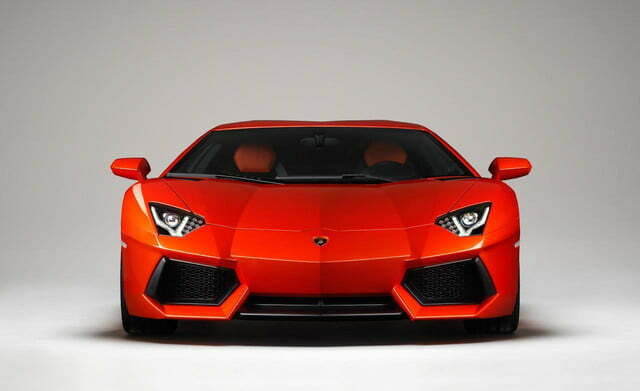 However, the SV model is usually introduced at the end of a car’s lifecycle a a sort of last hurrah. 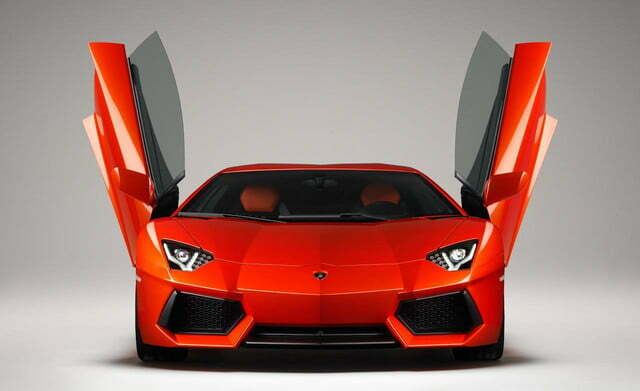 The Murcielago SV, for example, was the last version of Lambo’s previous flagship sold. 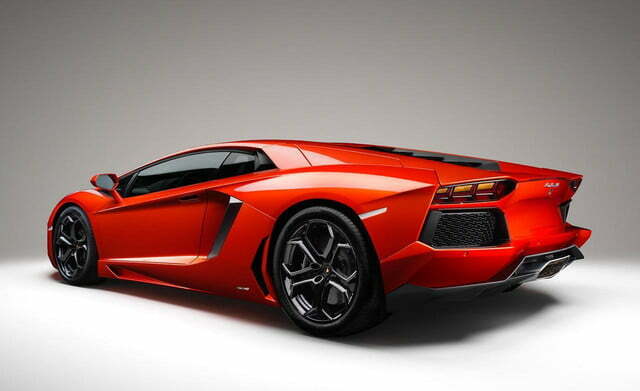 Yet the Aventador SV will reportedly arrive sometime next year. The timing seems a bit off, but why look a gift horse (or in this case, bull) in the mouth? 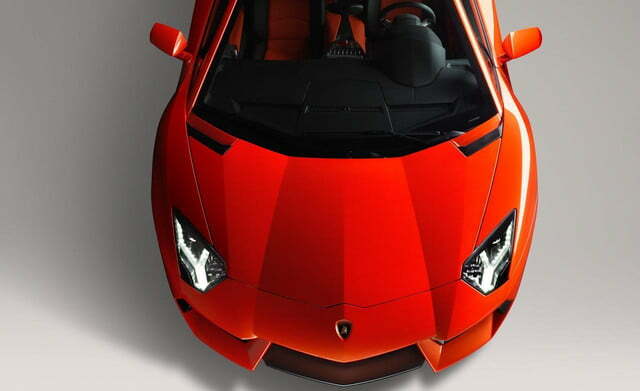 When it launched the Aventador a few years ago, Lamborghini said it marked a new emphasis on lightness and handling over raw power, and a still-sportier SV model would seem like the perfect opportunity to put that philosophy in action. 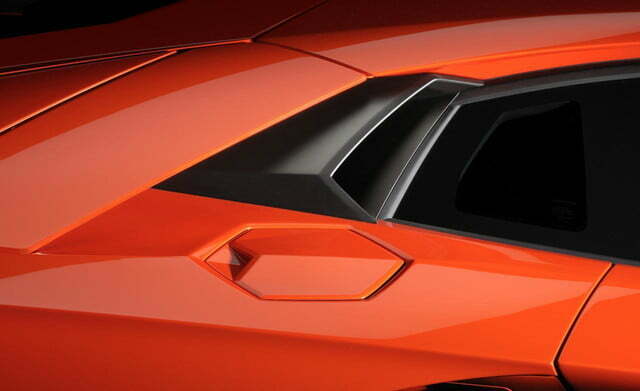 Perhaps the new model won’t be an SV at all. 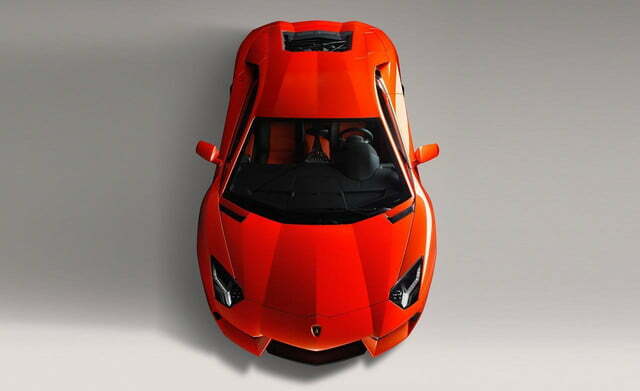 Lambo built two Superleggera (“super light”) versions of the Gallardo as stripped-down, track-focused answers to the Ferrari 430 Sucderia and Porsche 911 GT3 RS. Those cars emphasized lightness and handling, and weren’t saved until the end of the Gallardo’s product cycle, so could we be looking at a first-ever Superleggera version of the flagship V12 car? 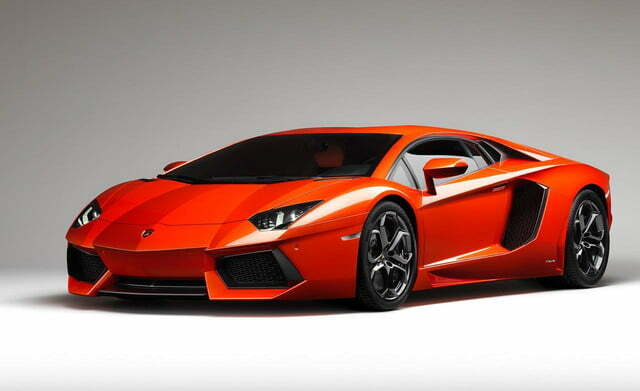 Another possibility is that Lamborghini simply needs to fight back in the horsepower wars. 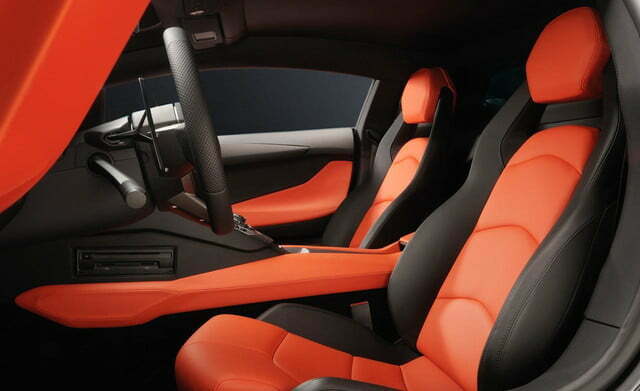 After all, the current Aventador is outgunned by the 707-horsepower Dodge Challenger SRT Hellcat. That’s great for Dodge, but not so great for the company selling the much more expensive supercar. 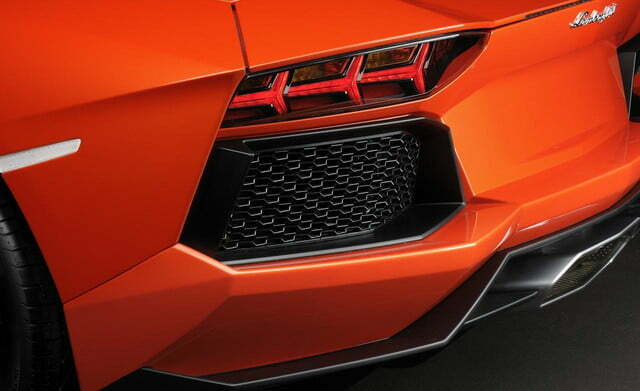 While the exact nature of the new model is unclear, Lamborghini will almost certainly update the Aventador in the near future. To make the most of its long product cycles, the company usually refreshes its models every few years. 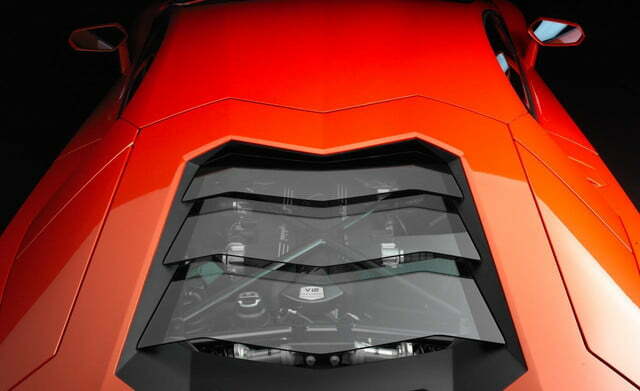 So whatever badge it wears, expect the next Aventador to be even better than before.